Classical feng shui has a wealth of feng shui cures and feng shui charms for protection and good luck. The desire for protection should not come from fear, but rather from the understanding that there is a wide variety of energies around us, and some of those energies are best left outside your own energy field. Thus, the ancient feng shui wisdom has developed a variety of feng shui ways to protect humans and their dwellings from low and attacking energies. By the same token, the classical feng shui school has a variety of feng shui charms and cures to attract prosperous and beneficial energies (also called Sheng Chi) to create good luck, health and wealth. Here are the most popular traditional school symbolic feng shui cures and charms for good luck and protection. You can use the classical feng shui cures in your home decor, in your garden decorations, as various feng shui accessories, or in body feng shui applications. The feng shui dragon is a powerful and auspicious traditional feng shui cure and an excellent feng shui symbol of strong yang /male energy. A pearl, or a crystal, in the feng shui dragon's claw symbolizes wealth, power and an abundance of opportunities. Feng shui Fu Dogs, or Imperial Guardian Lions, are a strong feng shui protection symbol. Fu Dogs were traditionally placed in front of Imperial palaces, temples, and government offices. Fu Dogs were also a traditional feng shui symbol of family wealth and social status and were placed in front of wealthy homes. Chi Lin is a mythical Chinese creature with the head of a Dragon, the body of a Horse, and the scales of a Carp fish. Also called the Dragon Horse, or the Chinese Unicorn, Chi Lin brings strong, protective feng shui energy with blessings of good health and prosperity. Not only is Pi Yao (Pi Xiu) the most powerful protective feng shui cure against the Grand Duke (a flying stars school term), it is also a good feng shui cure to attract wealth. To a feng shui beginner, a Pi Yao can look very similar to a Fu Dog, as well as to a Chi Lin. Just like the Chi Lin, the Pi Yao (Pi Xiu) can be used either alone or in pairs. As most of the traditional Chinese feng shui cures, the roots of Pi Xiu (Pi Yao) symbol lie deep in Chinese mythology. Feng shui bagua (pa kua) mirror is a round mirror surrounded by an octagonal wooden frame with the feng shui bagua design in several colors. It is used as a strong protection cure for negative outside energies. 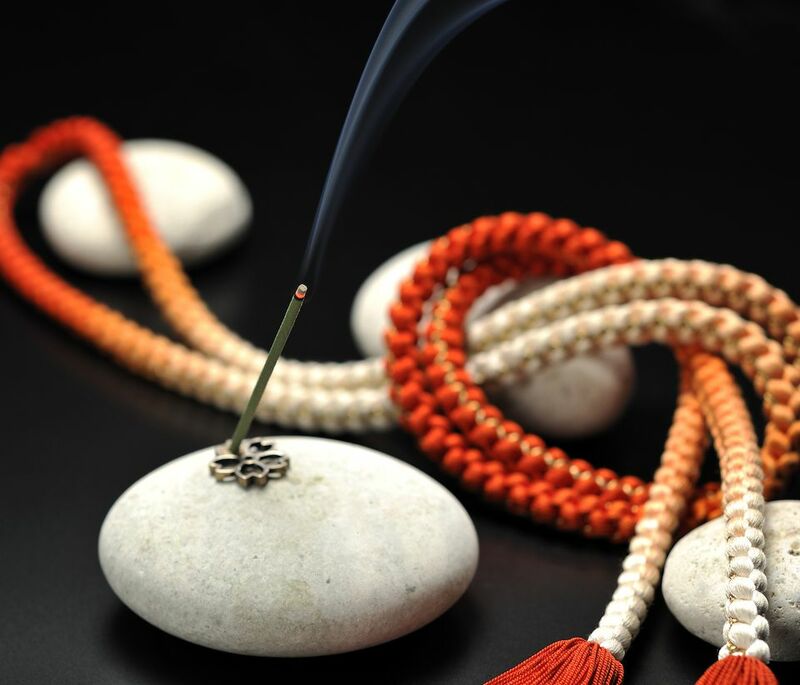 The Mystic Knot is one of the most often used symbols in feng shui. Being a combination of six times the infinity symbol, this feng shui knot symbolizes a long and happy life full of good fortune. As a feng shui cure, the mystic knot represents a harmonious flow of auspicious energy uninterrupted by any setbacks, accidents or misfortunes. The Tortoise is one of the four Celestial Animals or Guardians in feng shui. These four animals are considered the guardians of good feng shui energy and the roots of their symbolism and feng shui use go deep to the feng shui beginnings. The first feng shui use of turtles or tortoises in feng shui is the feng shui use as a protection and energy strengthening cure. Protection, good luck, wisdom, and fertility are the main feng shui energies brought by the symbol of an elephant into any space, be it home or office. The elephant's trunk has a complex language of its own, and this is the detail you would pay most attention when choosing the elephant symbol as a feng shui cure. The word "Dzi" translated from Tibetan means "shine, brightness, clearness, and splendor"; and the Chinese interpretation of "Dzi" is "heaven's pearls." The image of the eye has always been a very powerful symbol in all ancient cultures. The eye is vigilant, all-seeing and protective. Thus the wearer of jewelry with the eye design is protected by its vigilance. The use of the lucky cat can be compared to the use of Ganesh in feng shui. Both symbols are from non-Chinese cultures—the Lucky Cat is from Japan and Ganesh is from Indian culture; both symbols have become quite popular with many feng shui practitioners and enthusiasts. The most common use of Chinese coins in feng shui is for money. The other popular use of coins in feng shui is as protection and good luck cure. These energies go together strongly, for obvious reasons. When used in feng shui, rudraksha beads are a reference to rudraksha seeds made from a sacred tree with the same name. The name Rudraksha is translated as The Eyes of Shiva (Rudra is another word for Shiva, and Aksha means eyes). When exploring the richness of Chinese feng shui symbology, do not negate a feng shui cure just because it looks unusual or too exotic. You can have it hidden, as the feng shui cures do not have to be in plain view. Alternatively, you can find a similar feng shui cure from your own culture that would carry the same feng shui energy of good luck and protection. Be sure you choose your feng shui symbols wisely to bring best quality energy into your home or office.